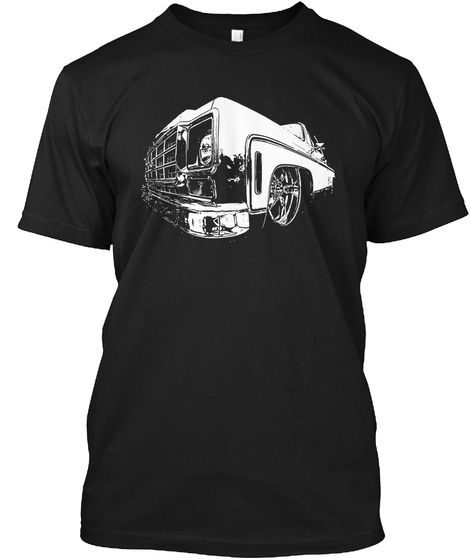 Check out this SWEET 70's Round Eyes Square Body design!! 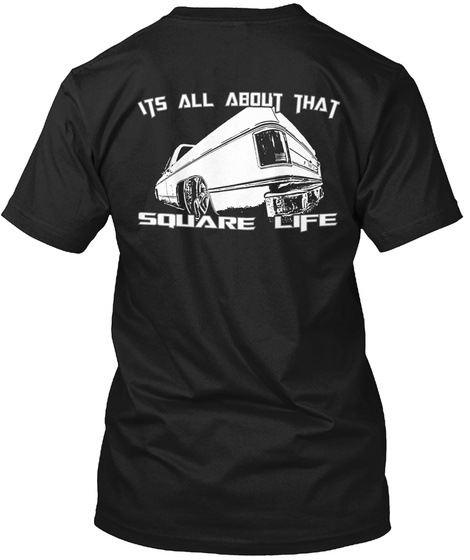 "Its All About That Square Life" With graphics on both front and back Only available in black. Tees for men, women and kids!! Hoodies, long sleeve also available! Pre-Order yours today! Printed right here in the USA!